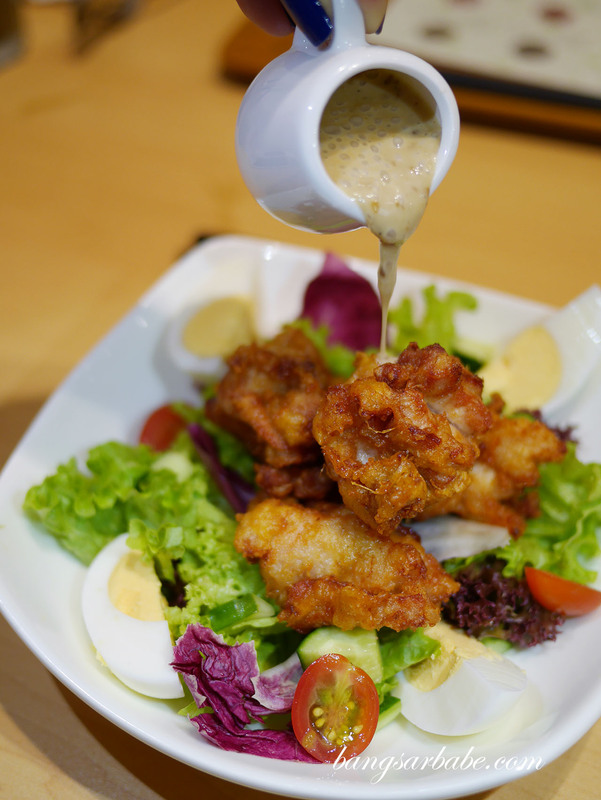 If I had to pick just one dish at Nana’s Green Tea, it’s the chicken kaarage salad (RM16) – a “naughty” salad of crispy fried chicken, lettuce, cucumber, tomatoes and egg. 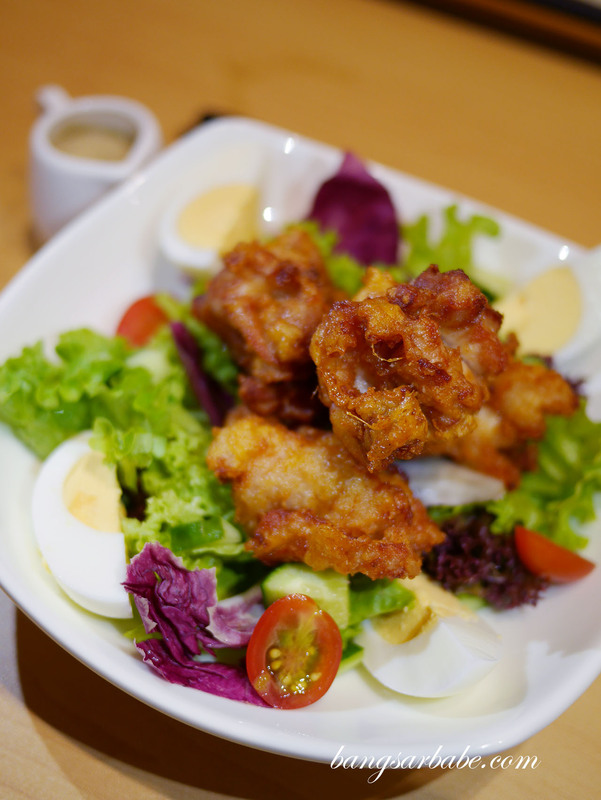 There’s nothing quite like the appeal of fried chicken to me and this salad version which I tried at the Pavilion outlet didn’t disappoint. 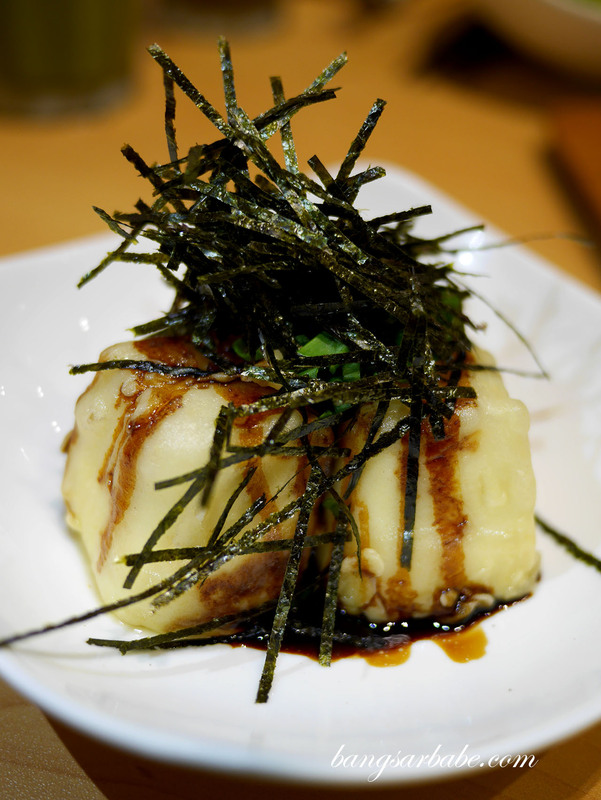 Especially since it came with three choices of dressing – Japanese Style, Yuzu Shoyu and Roasted Sesame (my pick). Another starter worth checking out at Nana’s Green Tea is the Fried Tofu (RM7.90); soft yet firm with a wispy exterior and topped with seaweed for that burst of umami. 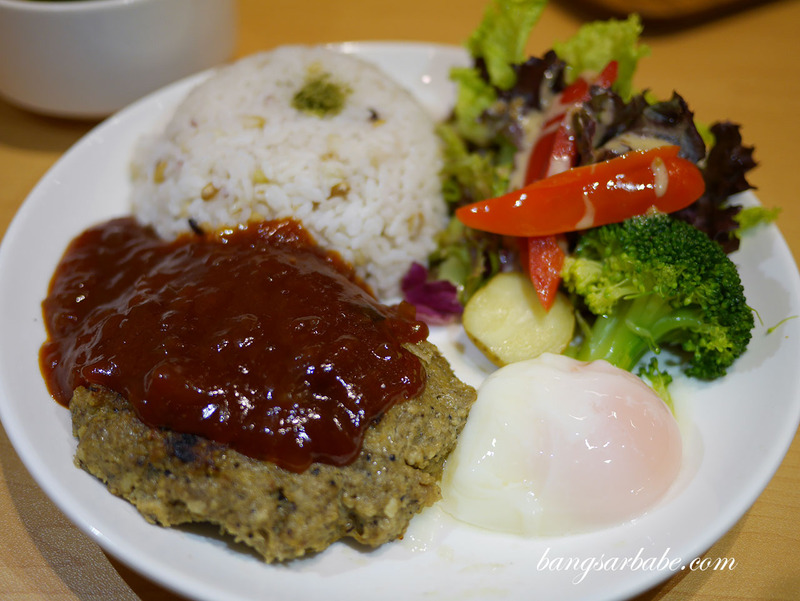 The Locomoco Hamburg (RM23.90) is a popular choice here, judging from the number of orders that night. 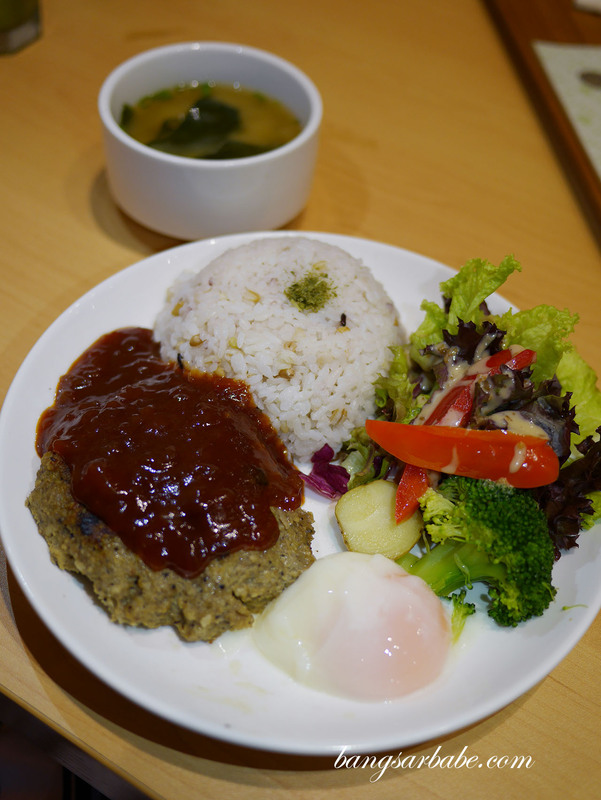 You get a choice of beef or chicken patty, served with a side of millet rice and tomato locomoco sauce. I thought the sauce was a tad strong for my liking, which overpowered the flavour of the patty. 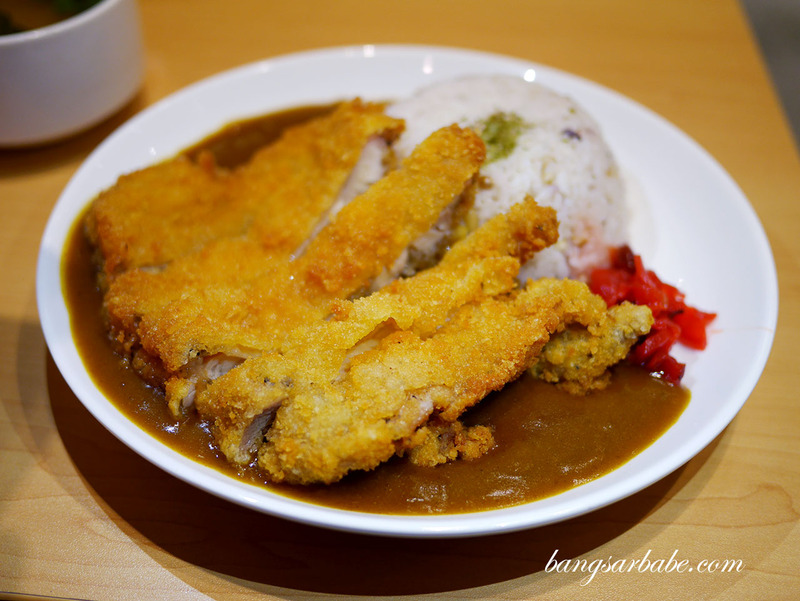 I really enjoyed the Chicken Cutlet Curry (RM19.60), featuring crisply fried chicken cutlet with millet rice, topped with plenty of Japanese curry to keep things saucy. 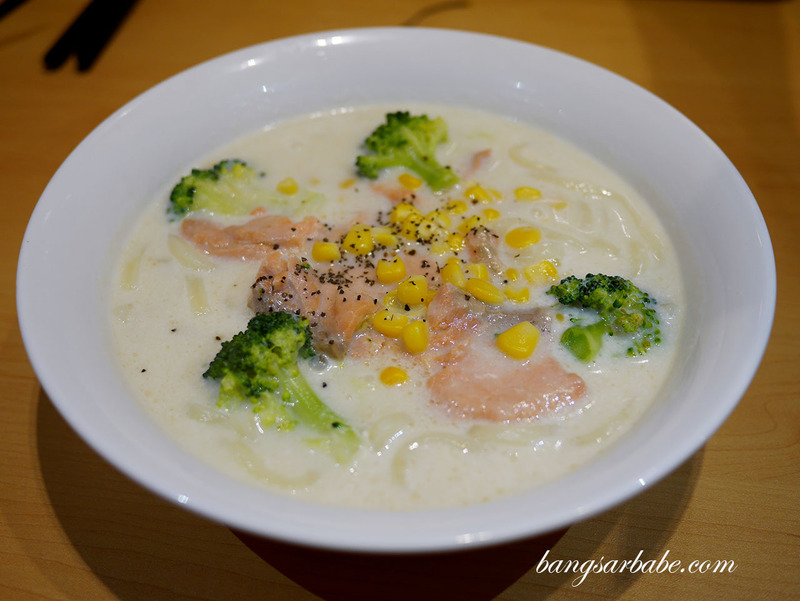 Great balance of flavours and with just a hint of spiciness – I’m definitely ordering this again. 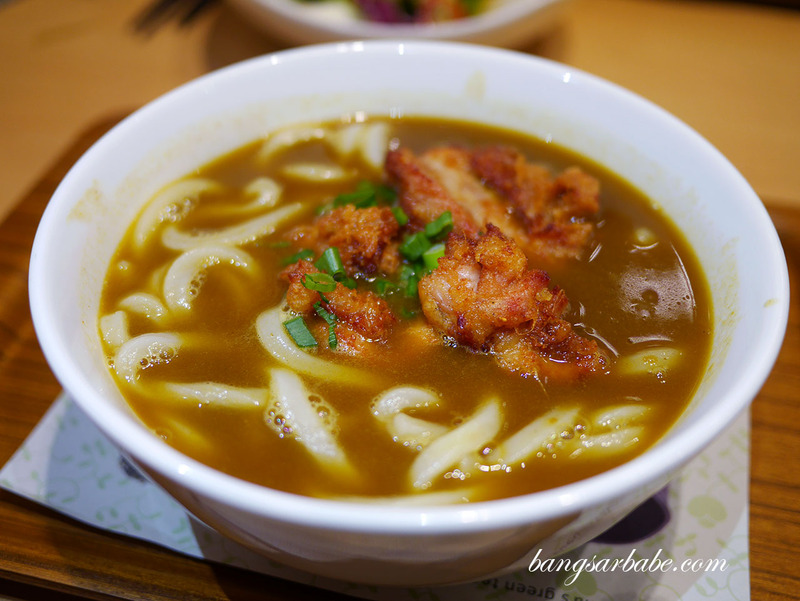 Because the chicken karaage is good stuff, I couldn’t resist trying the Chicken Karaage Curry Udon (RM19.60). 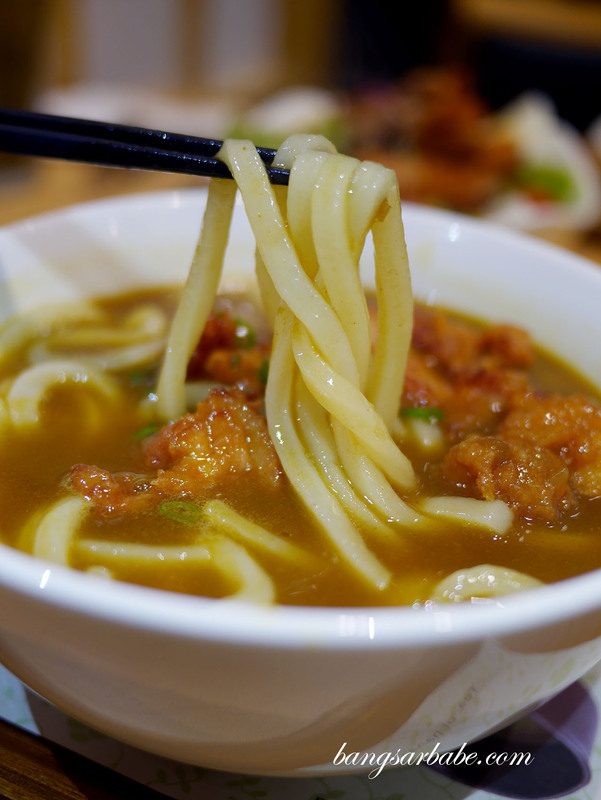 Essentially curry udon topped with crispy pieces of fried chicken, this was simple yet hits the spot. 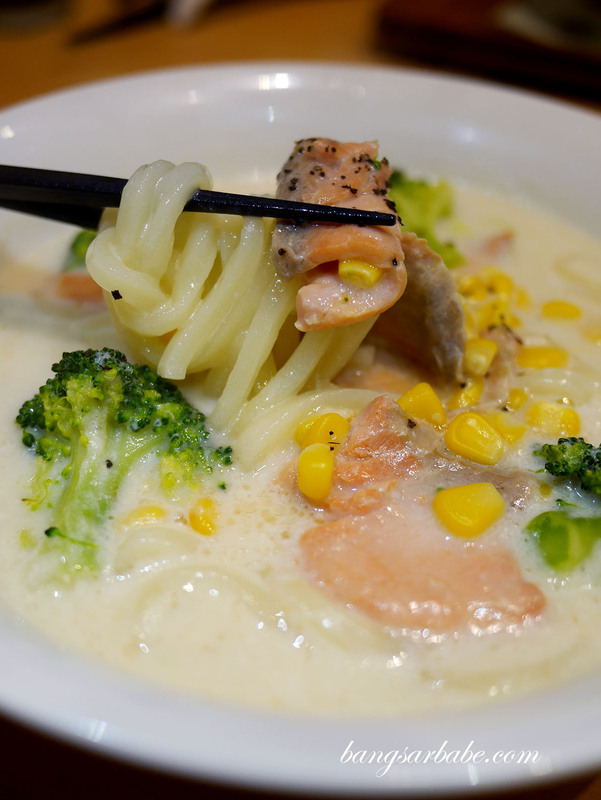 Less exciting was the Salmon Udon with Cream Sauce (RM21.90), a creamy plate of salmon slices, broccoli, corn, black pepper and udon. While this looked promising, I found the taste rather one-dimensional and it got a bit cloying after a few mouthfuls. 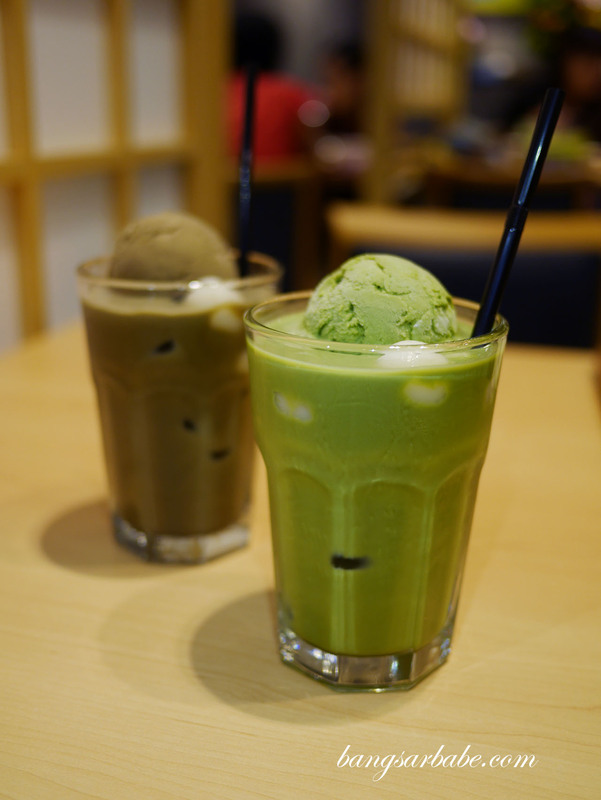 The Matcha Shiratama Float (RM17.30) and Hoji Shiratama Float come highly recommended by our waitress. The former is basically a matcha based latte, topped with matcha ice cream and mocha while the latter is the same thing but in roasted (hoji) flavour. Not bad, but it can be a tad heavy for light eaters. For desserts, try the Matcha Nama Chocolate Parfait (RM23.10), a sumptuous dessert of Kanten jelly, Matcha syrup, soft serve vanilla ice cream, corn flakes, Matcha ice cream, Matcha chocolate ganache, red bean paste, whipped cream and matcha syrup. 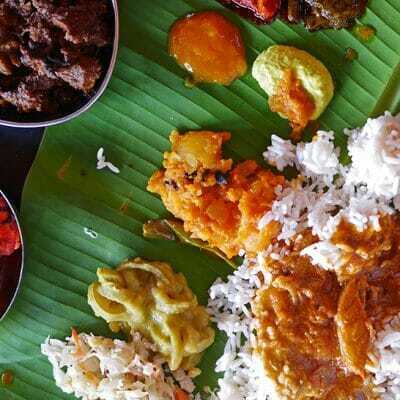 Do share this as portion is large enough for 2 pax. 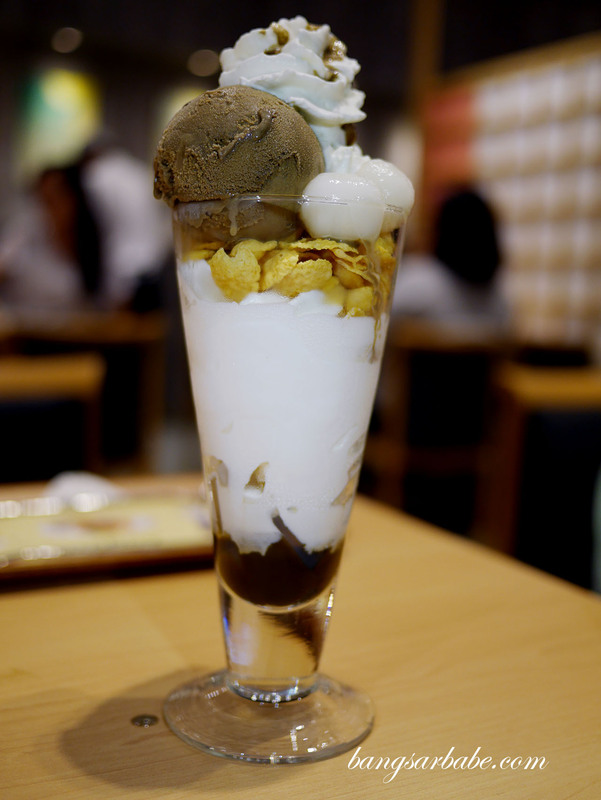 Alternatively, you can order the Hoji Shiratama Parfait (RM21.90) which is essentially similar but with roasted Japenese Green Tea instead. It can get rather crowded during peak hours, so do plan your visit accordingly if you’re not big on long queues and waits. For those of you who are planning to head there, you can get 10% off your total bill at all Nana Green Tea outlets in Malaysia by mentioning the code #NGT10A11. Promo code valid till 31st August 2015. Hurry now! 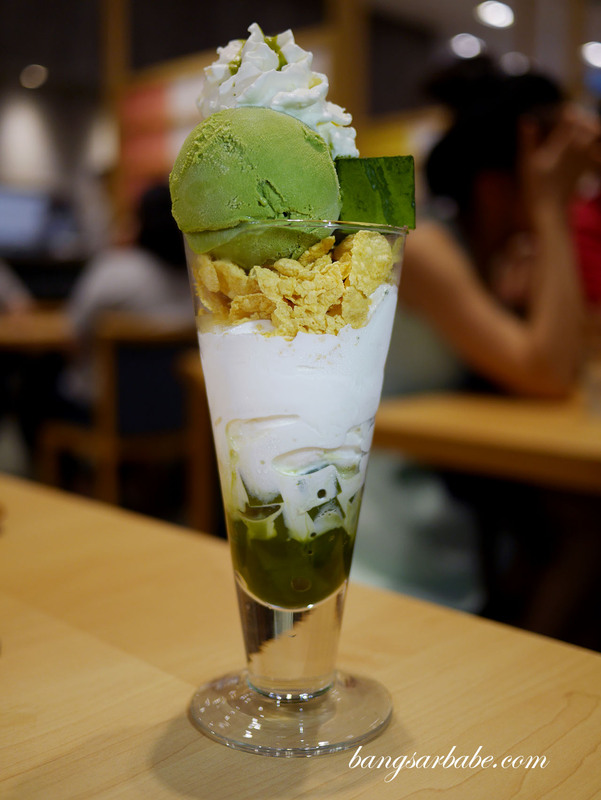 Verdict: If you’re a fan of green tea desserts, give this place a try. 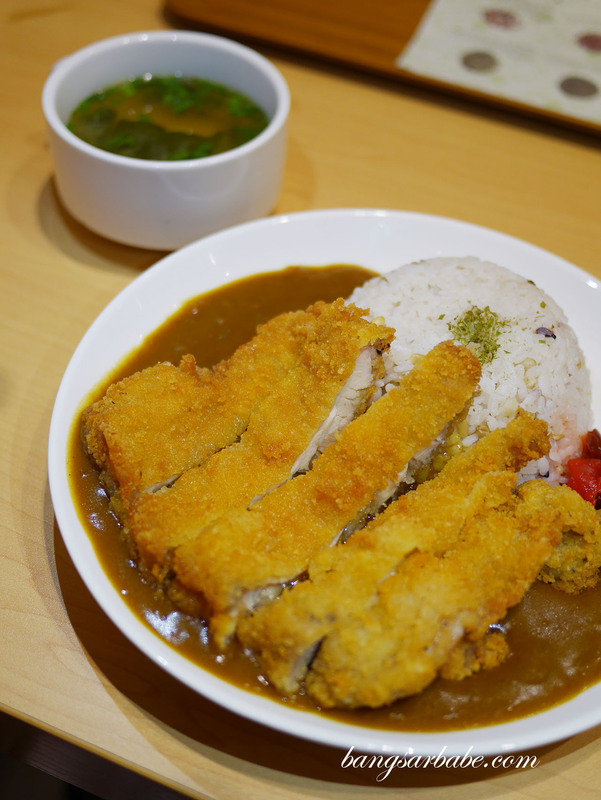 Also, the chicken karaage and chicken cutlet curry is good stuff.